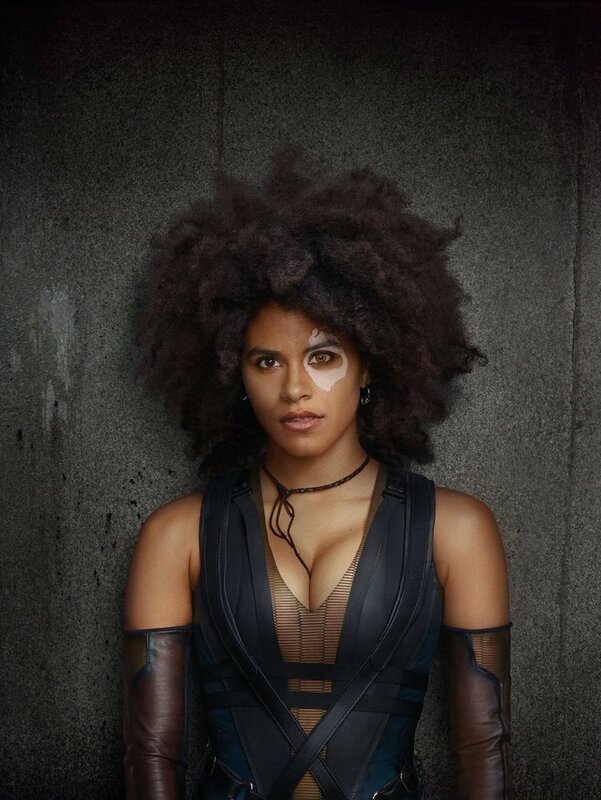 Yesterday, Ryan Reynolds took to Twitter and shared the first photo of Zazie Beetz as Domino for Deadpool 2. Today, we are getting a closer look at her as Domino. Beetz will be joined in the sequel by Ryan Reynolds as Deadpool and Josh Brolin as Cable. It is scheduled to be released on June 1, 2018.